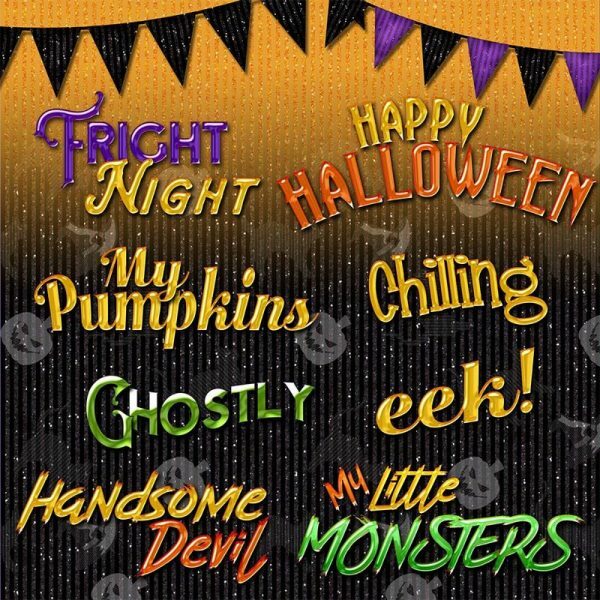 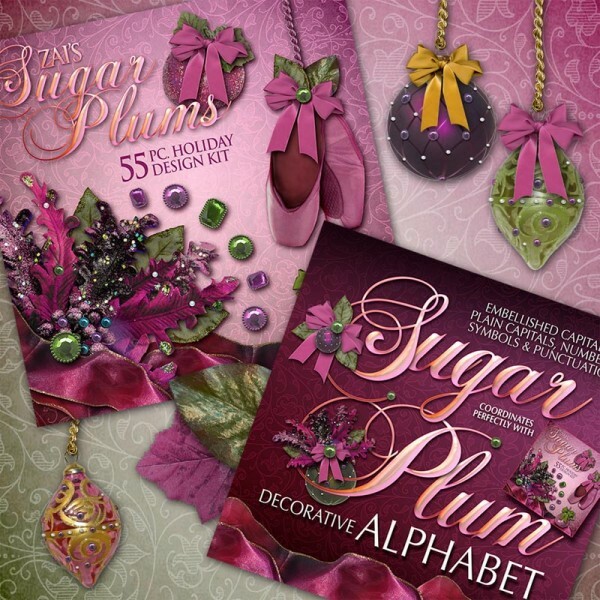 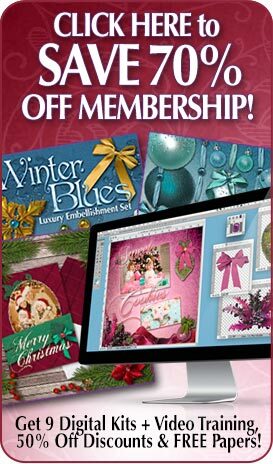 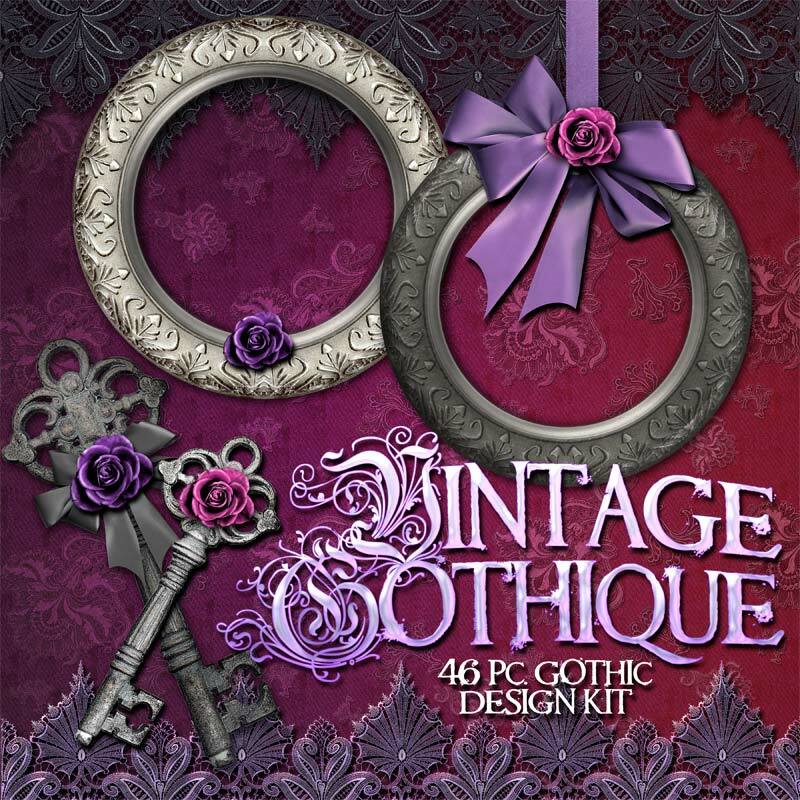 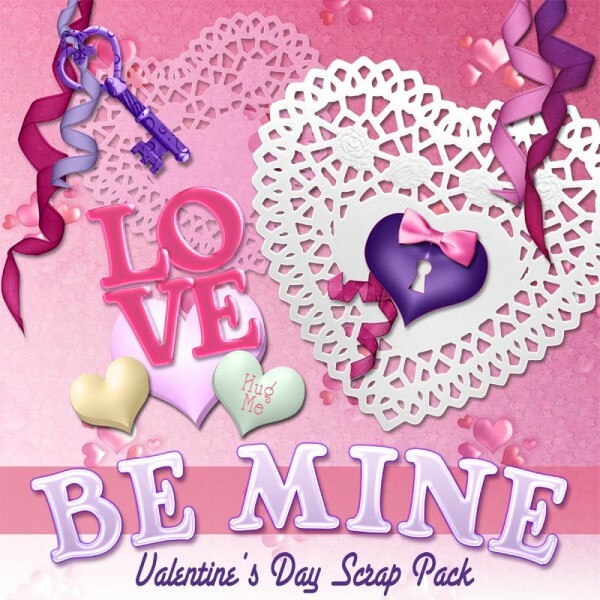 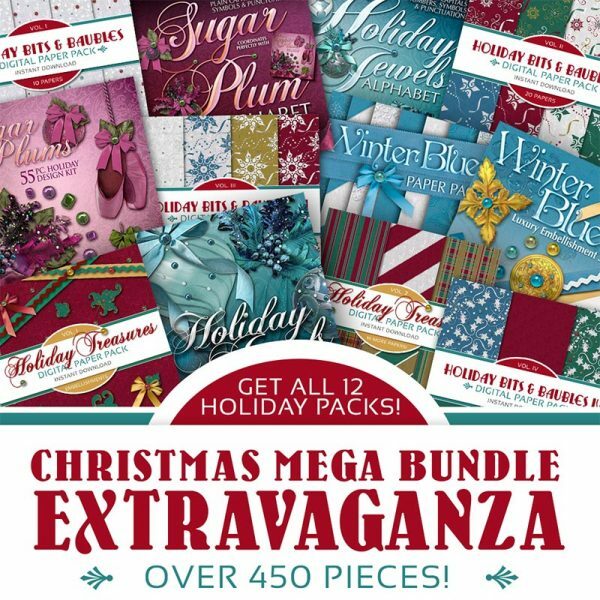 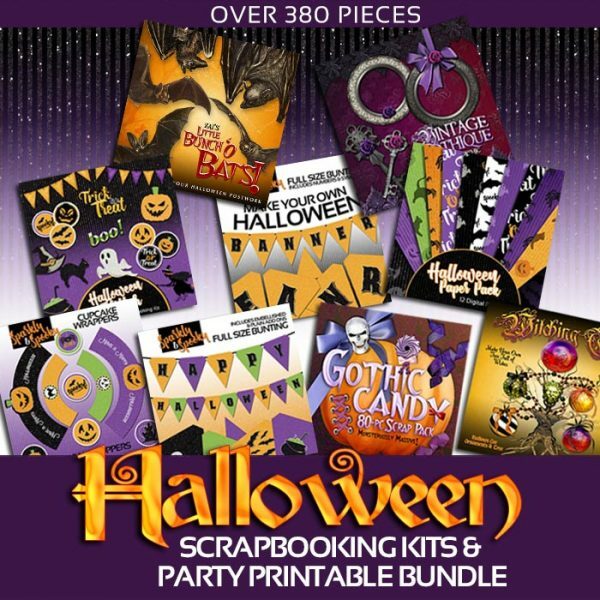 Categories: Digital Scrapbook Kits, Digital Scrapbooking Kit Bundles, Halloween & Gothic, Holiday Collection, Party Printables. 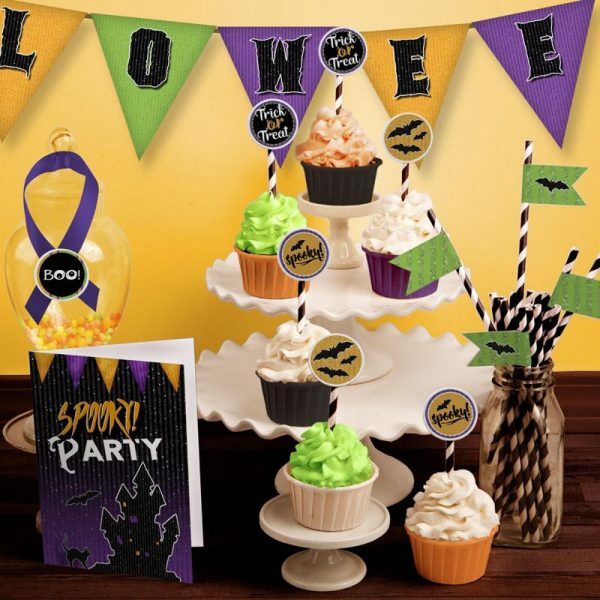 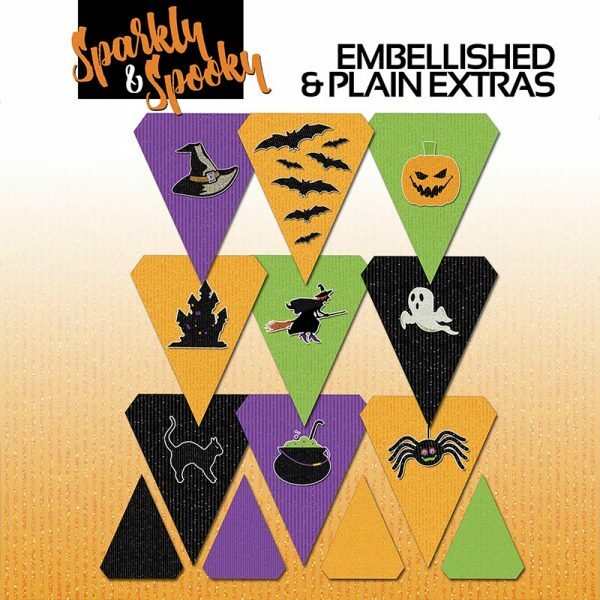 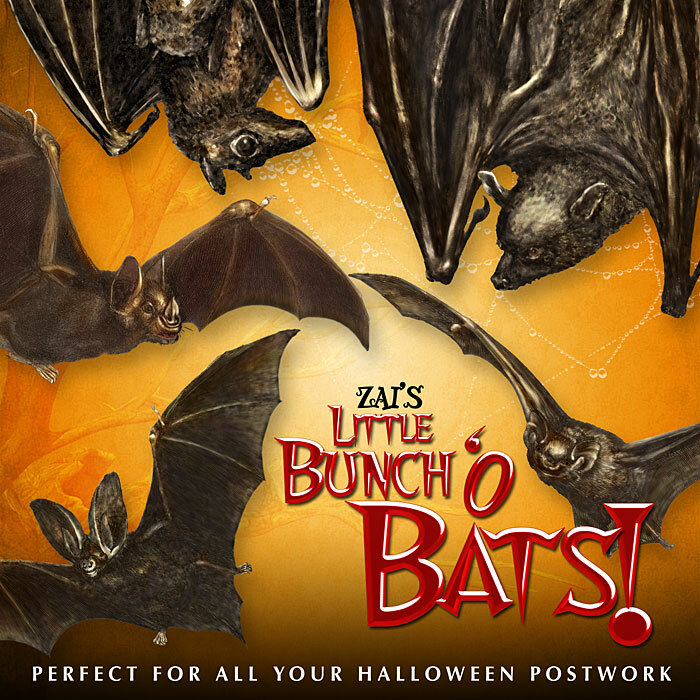 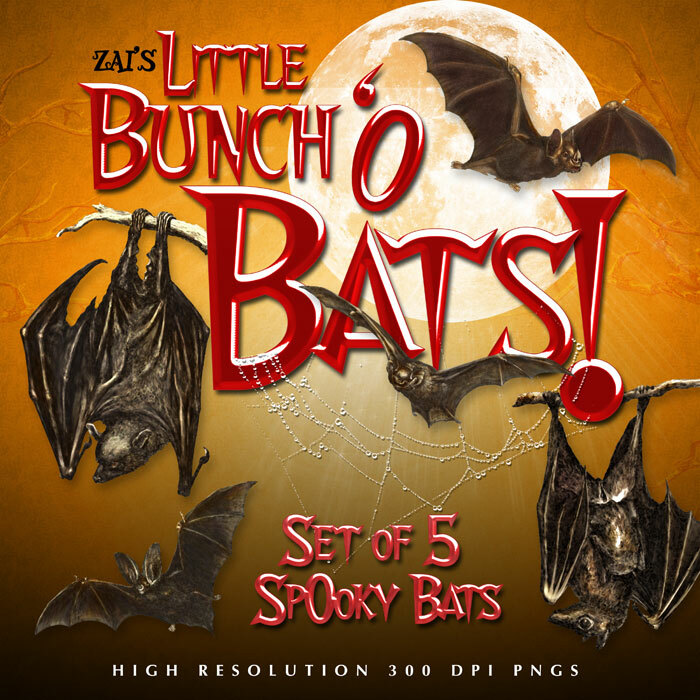 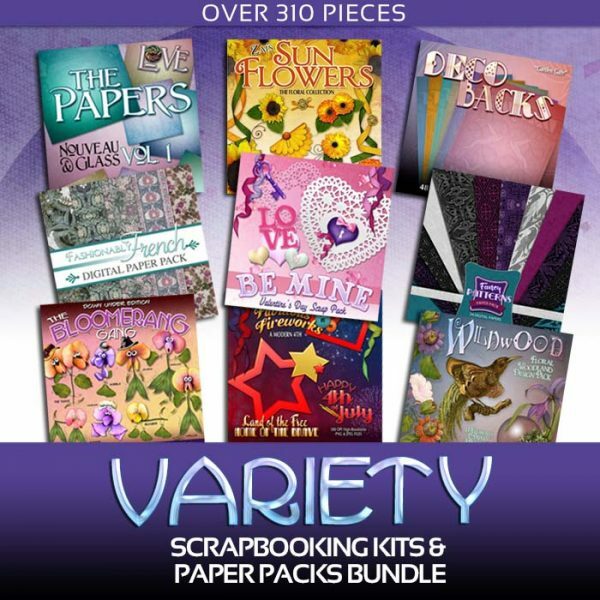 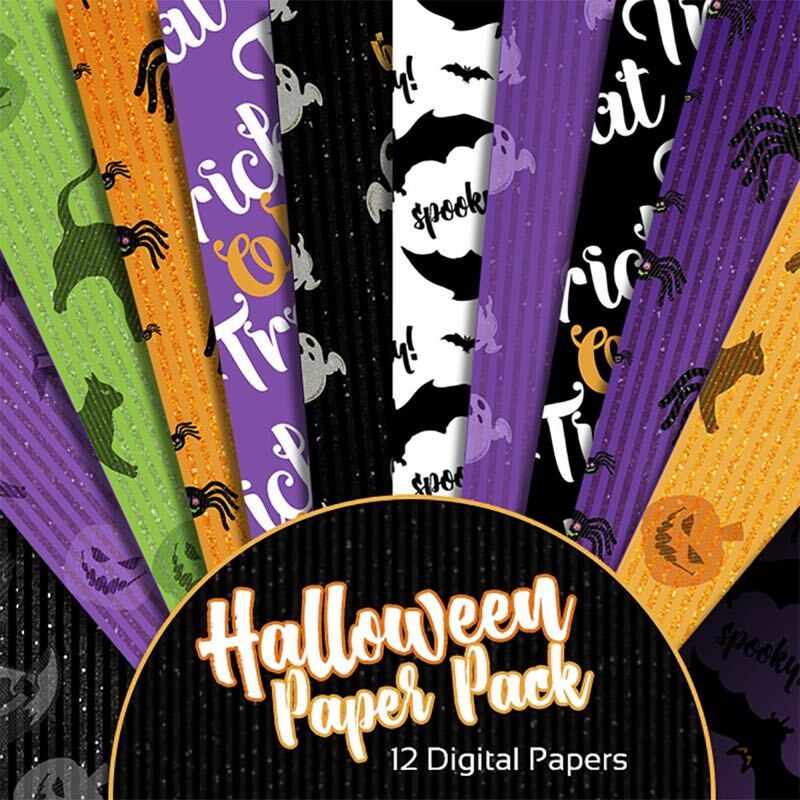 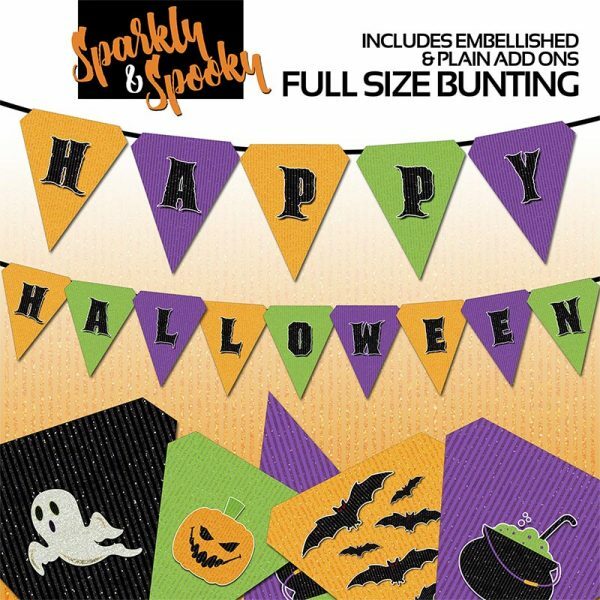 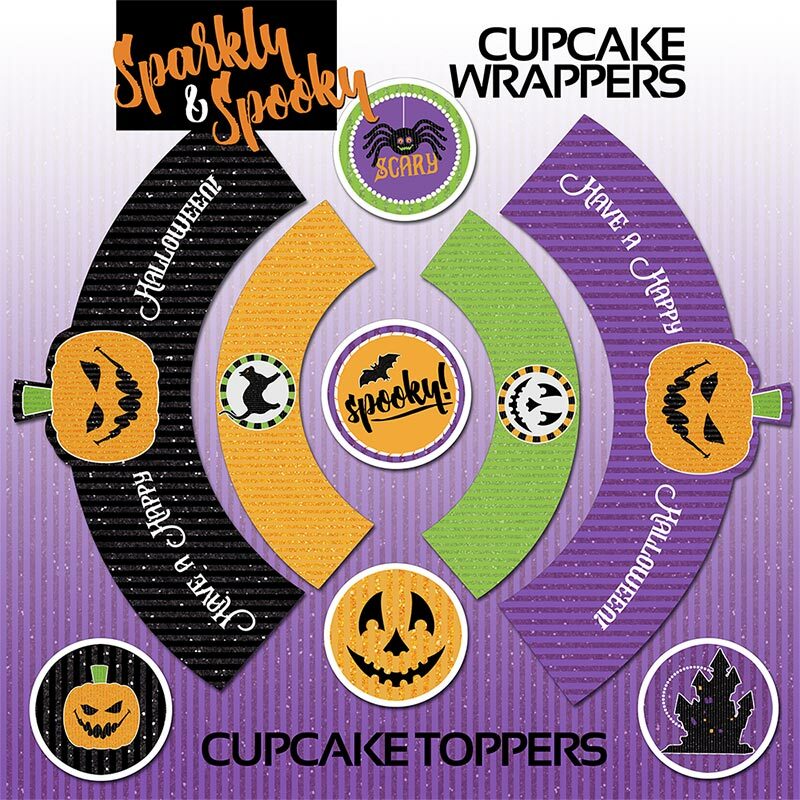 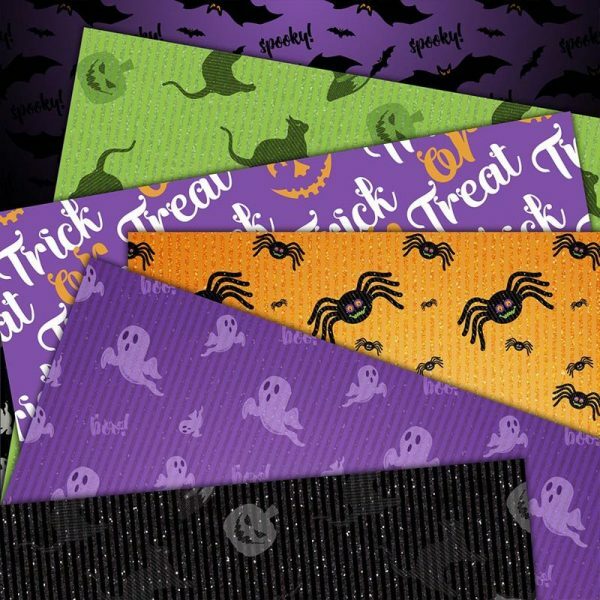 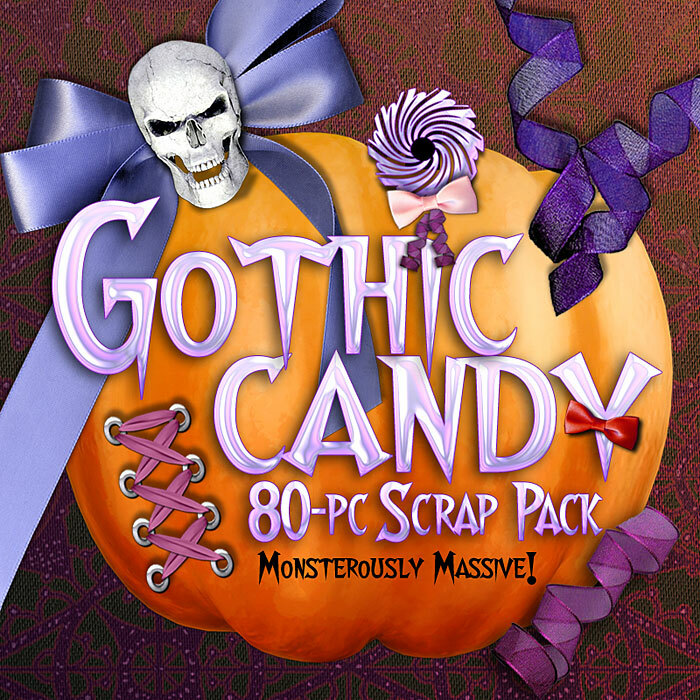 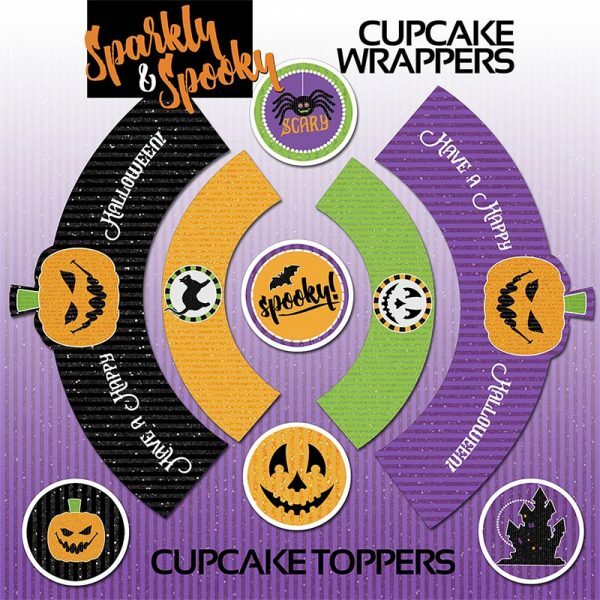 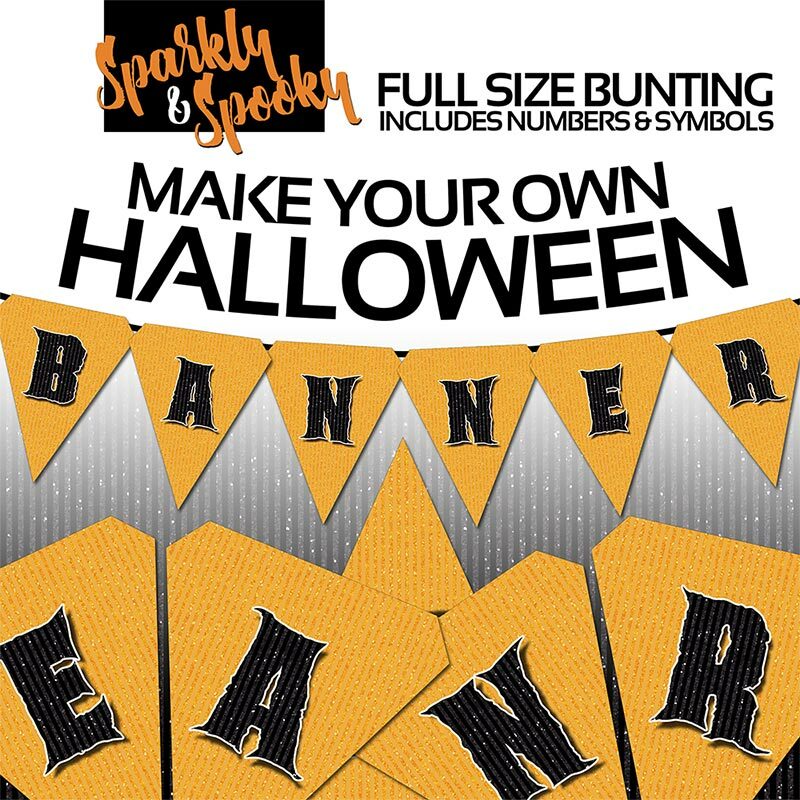 INCLUDES 9 PACKS IN ONE GIANT SUPER VALUE HALLOWEEN SCRAPBOOKING KITS & PRINTABLES BUNDLE! 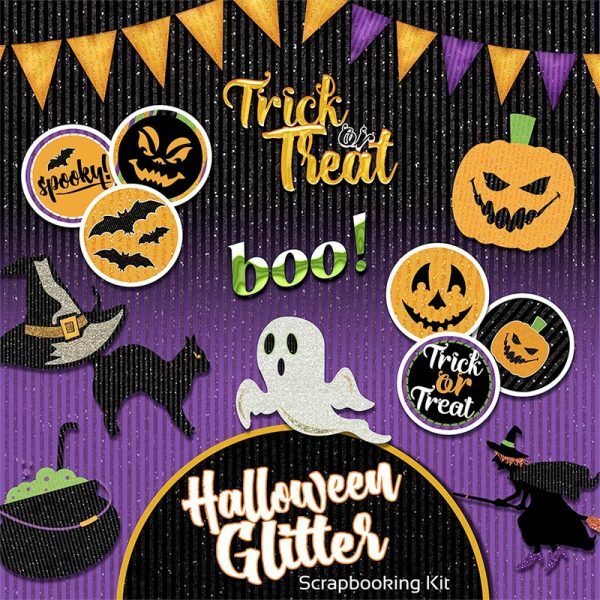 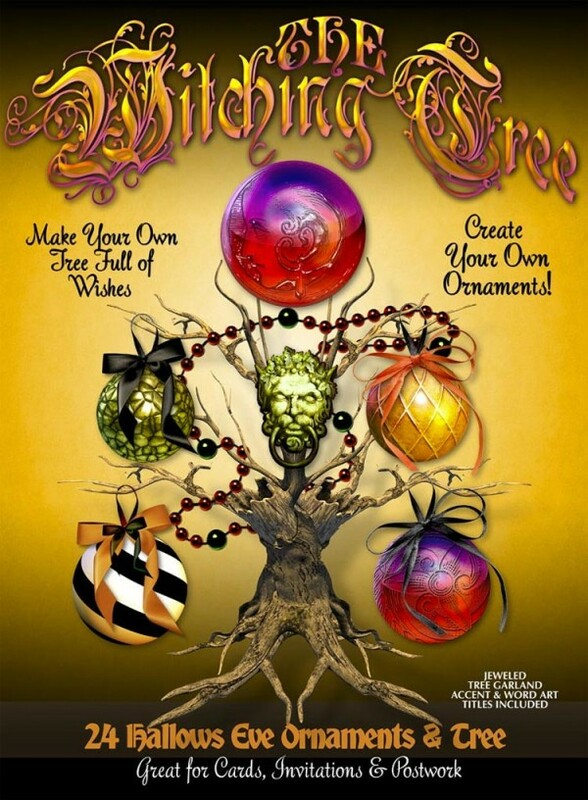 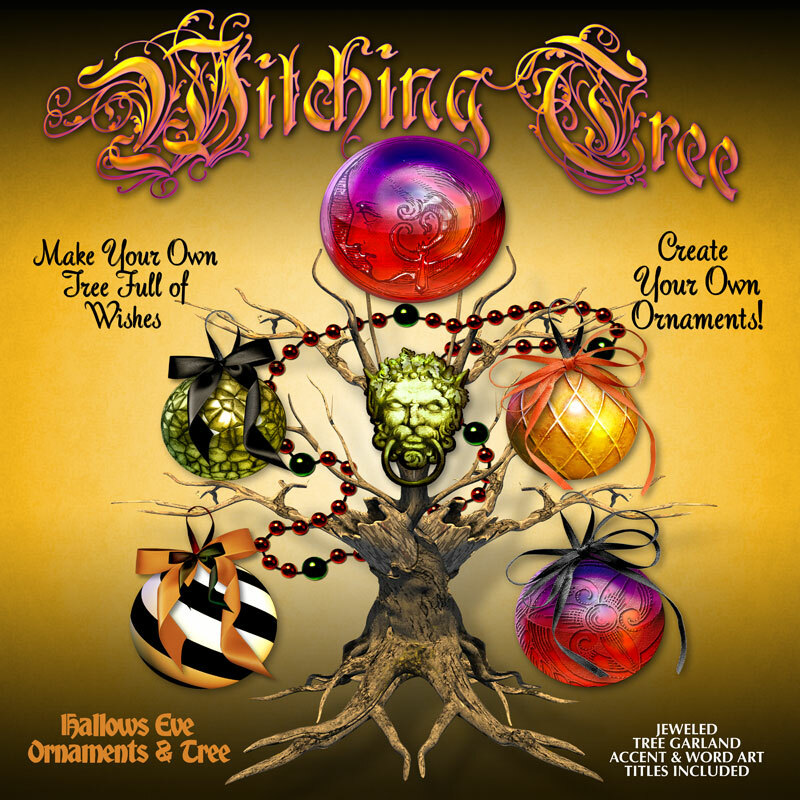 This Halloween Scrapbooking Kits & Printables Bundle is stuffed full of everything you need to make your Halloween events and memories shine!